After watching Mayor de Blasio’s gloomy budget presentation last Thursday, New Yorkers could be forgiven for thinking that the local economy is entering a slump and tax revenues are falling. Actually, it’s worse than that. The economy — for the moment, at least — is doing just fine. And despite the popular notion, tax revenues are hundreds of millions of dollars higher than the city projected three months ago. The real problem: Even in a seemingly relentless boom, taxpayers can’t keep up with Hizzoner’s spending. One problem: It isn’t true. New York expects to take in $62.9 billion in tax revenue for 2020, the fiscal year that starts in July. That’s a healthy 3.6 percent ­increase — well above inflation — from the fiscal year that will end in June. Compared to two years ago? In 2018, the city took in $58.4 billion in taxes — meaning two-year growth of 7.8 percent, again well above inflation. Nicole Gelinas is a senior fellow at the Manhattan Institute and contributing editor at City Journal. Follow her on Twitter here. 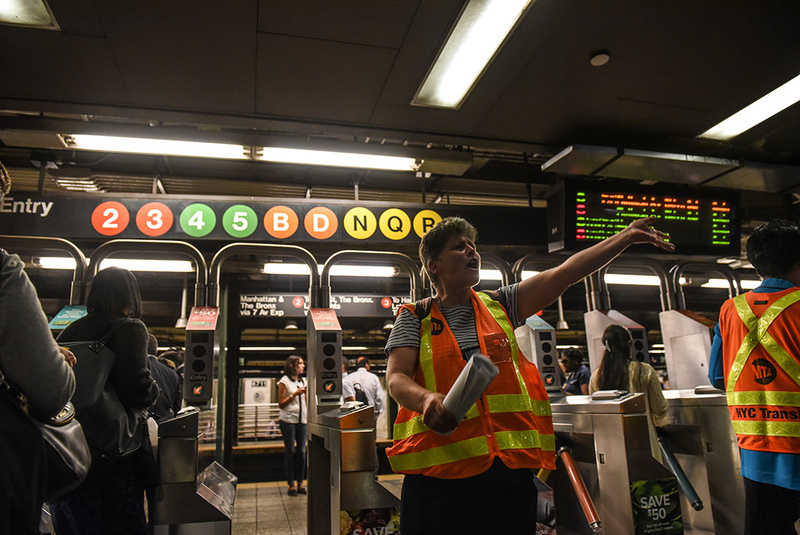 The MTA Has Money Now, but How Will It Be Spent?